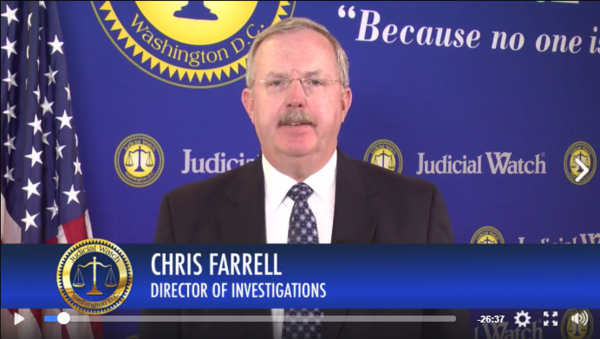 On this edition of On Watch, Judicial Watch Director of Investigations and Research Chris Farrell takes you halfway around the world and back, beginning in El Paso where an Islamic terrorist cell has been operating on the Southern border for years, over to Benghazi giving updates on Judicial Watch’s recent legal victory against the State Department, and back to a Phoenix airport tarmac where the infamous meeting between Bill Clinton and Loretta Lynch took place. 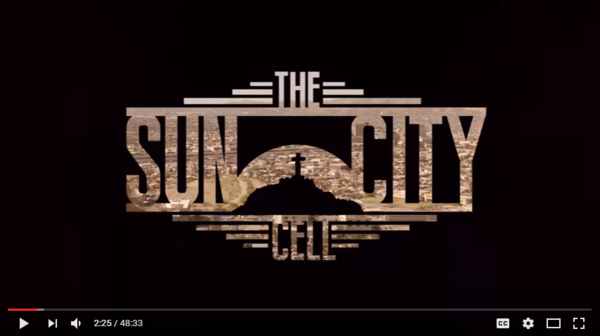 For the Record presents a Judicial Watch investigative documentary detailing the Narco-Terrorist Cell operating out of El Paso, Texas. Click on the picture above to play the documentary.